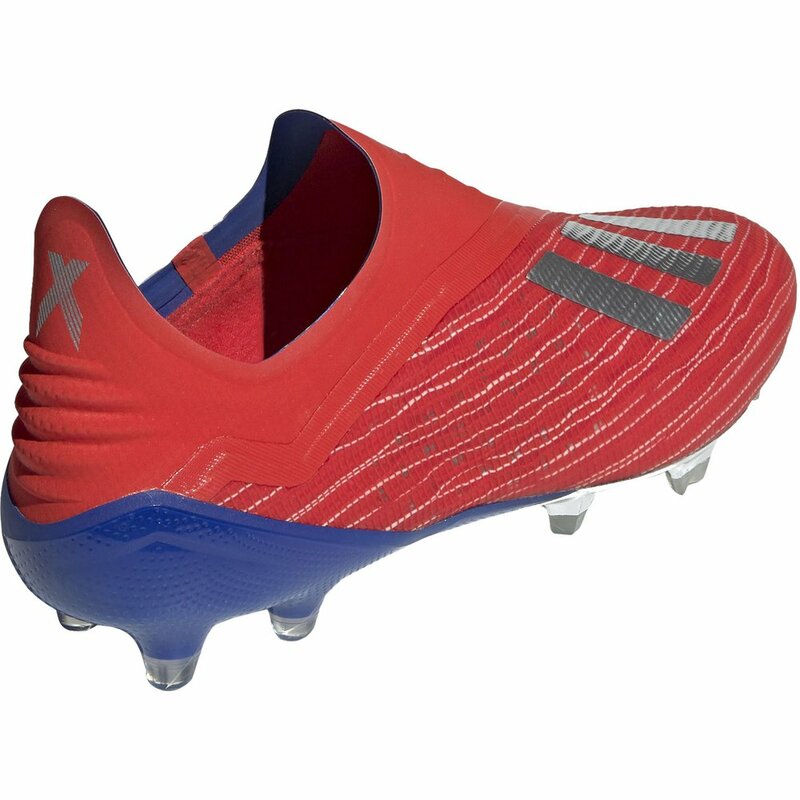 The adidas X 18+ Purespeed FG Soccer Shoe marks the return of an iconic boot and all new innovations for the player who demands the best. 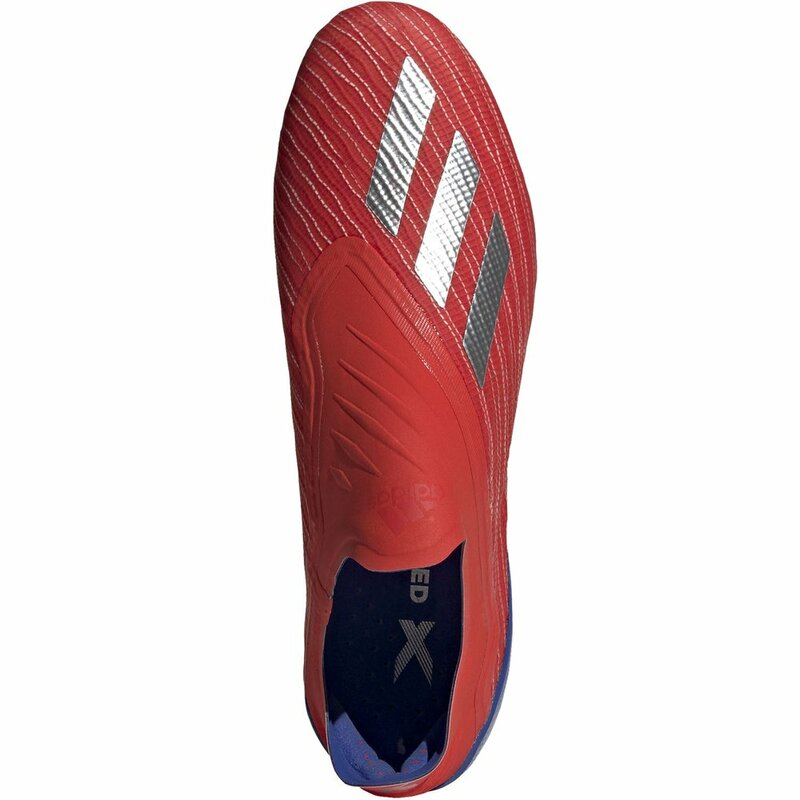 The X 18+ features a Primeknit upper and Boost cushioning. 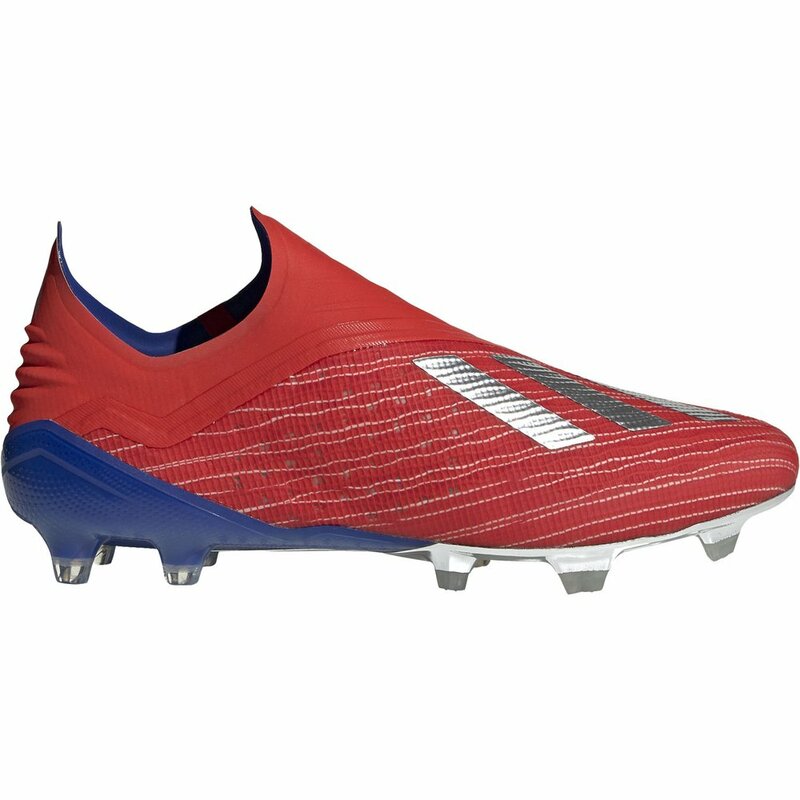 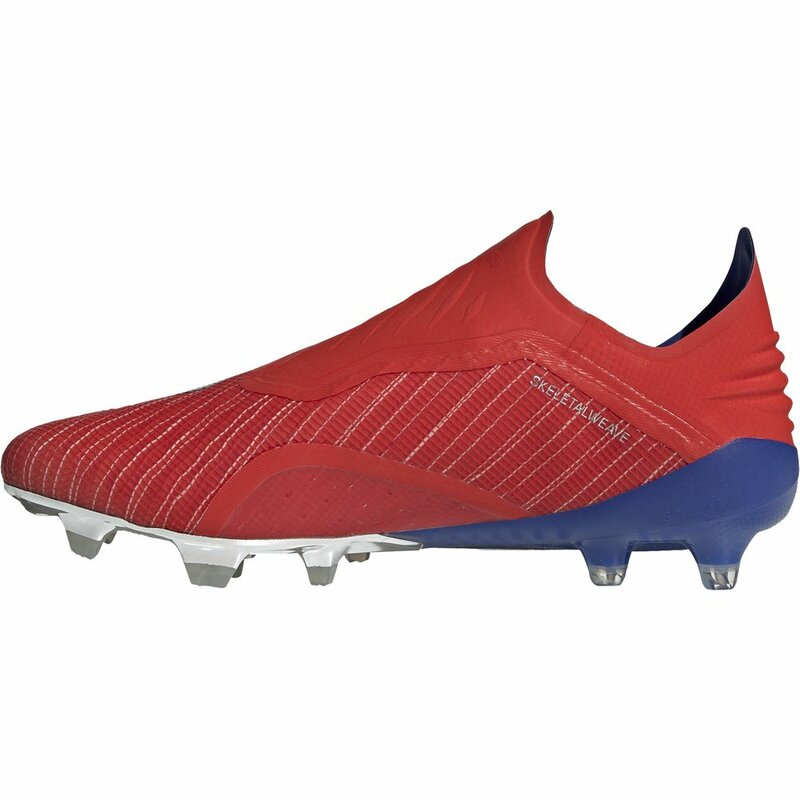 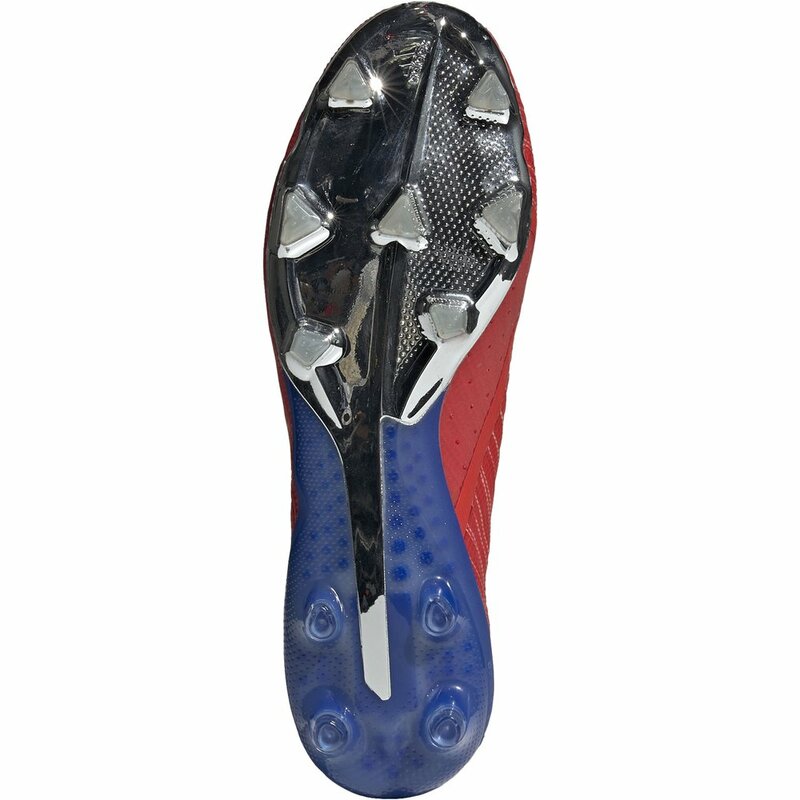 adidas X 18+ Purespeed FG - Available at WeGotSoccer! 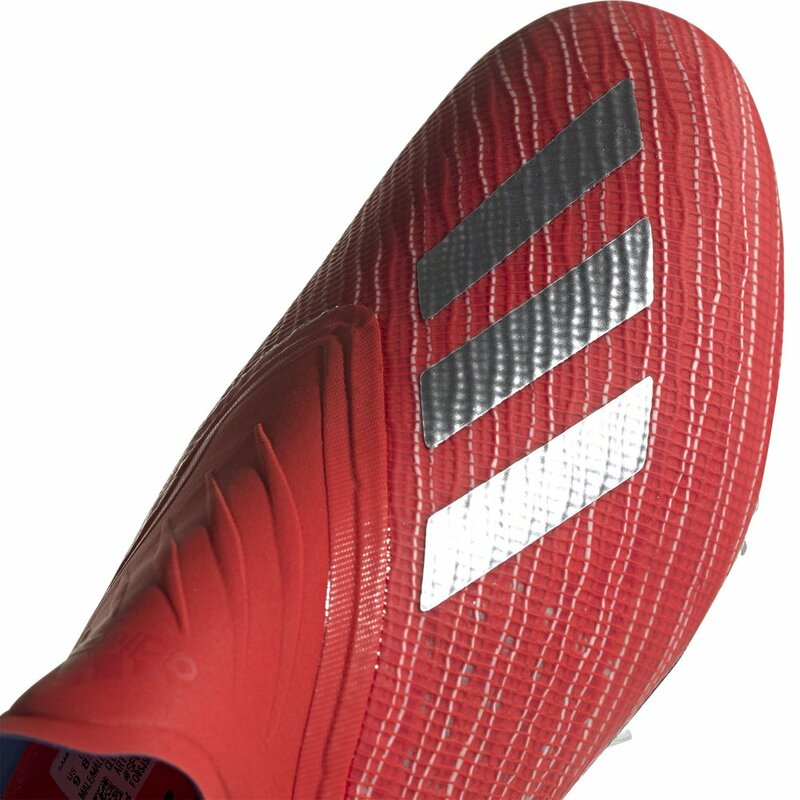 The Full Adidas Initiator Mode.